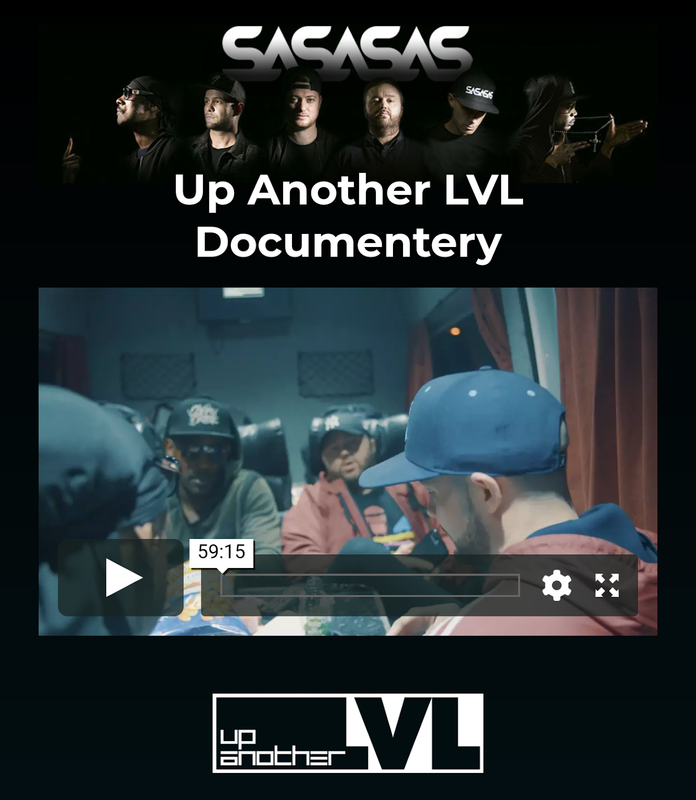 Groundbreaking drum & bass act SaSaSaS have come together to present their brand new documentary ‘Up Another LVL’, one of its only kind within their genre. 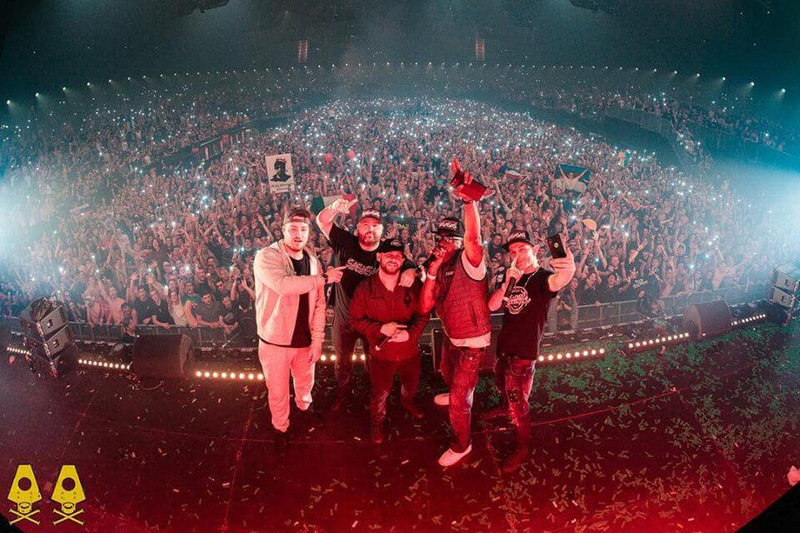 Skibadee, Shabba D, Harry Shotta and the late MC Stormin come together alongside DJs Phantasy and Macky Gee to present the chronicles of their success, as well as how their journeys crossed to form such an influential part of the wider dance music circuit. 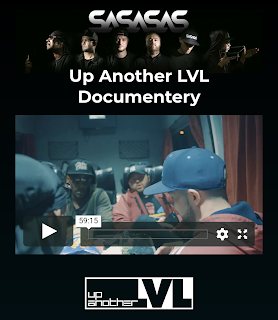 Having expansive histories as individual artists, the stories told through ‘Up Another LVL’ follows the paths of lyrical pioneers Shabba, MC Stormin and Skibadee, plus the more contemporary narrative of Harry Shotta and his viral success of beating Eminem with his words-per-minute record. It also explores the background of DJ Phantasy, as he became a renowned name during the explosion of the nineties rave days. Macky Gee’s sudden rise to infamy is documented too, alongside how he’d quickly be taken under Phantasy’s wing as SaSaSaS exploded onto the scene. With a montage of clips from their explosive live performances, at places such as the pivotalRampage Festival in Belgium, you’re instantly drawn to the group’s energy and the deep connections within their dynamics. For drum & bass lovers both old and new, the documentary highlights an important slice of the its history and gives viewers a unique snapshot into the world of SaSaSaS. Premiered exclusively to die-hard fans and close friends at London’s Leicester Square, the documentary is now being distributed to a worldwide audience to stream via their website as a thank you for the team’s continuous support.